Kaffir limes are quickly becoming popular in North America, but with the newfound popularity comes a serious problem. Or so says Veronica Vinje, a master’s student in Intercultural and International Communications at Royal Roads University in Victoria, British Columbia, the woman behind the @KaffirNoMore‘s Twitter campaign, an initiative to rename the kaffir lime (henceforth referred to as the k-lime) because of the racist nature of the k-word. The k-word ”“ a term that comes from the Arabic word kafir, meaning non-believer or infidel ”“ is a highly offensive, even legally actionable, racial slur in South Africa. However, as Vinje states on the Twitter account, the @KaffirNoMore campaign is not about the history of the term, but removing the word from our vocabulary before it becomes totally engrained. Vinje says there’s no reason why we shouldn’t enjoy this imported treat, but there’s no reason to import the offensive name as well. This of course brings up the issue of what to call this disputed fruit, a question that Roger Mooking, celebrity chef and host of the Cooking Channel’s, Man Fire Food, says has an obvious answer. In Southeast Asia, where the fruit originates, it’s called Makrut, a perfectly viable option for North American gourmands. He says in Southeast Asia, where the fruit originates, it’s called Makrut, a perfectly viable option for North American gourmands. Mooking says he first learned about the pejorative history of the word when he worked in the kitchen alongside a man from South Africa. After meeting the man he became intrigued with South African history and ended up stumbling upon the derogatory word while reading up about the nation. Although the fruit may be harmless (and tasty), the word is not, and Vinje thinks the sooner we can rid ourselves of it the better off we’ll be. Or, get over yourself? I’m not using it in hate, then it isn’t a negative thing. This is getting ridiculous. @K-schwartz: just because _I_ don’t take offense (and had no idea the word was offensive at all) doesn’t make it any better for those who do. My grandma used to call macadamia nuts ‘niggertoes’, should we re-adopt that name? 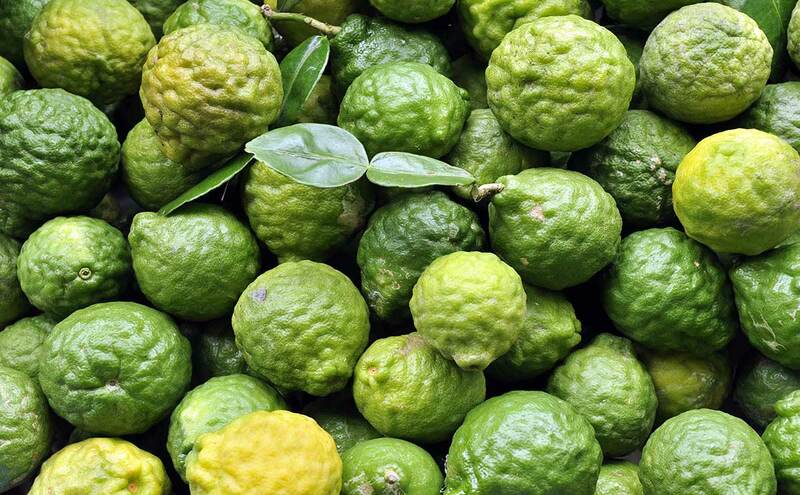 Using the terms Thai lime or Makrut (magroot) lime is an easy solution. If you are afraid of not being understood, mispronouncing the word as kuhf-EER at least lends credence to the idea that you mean nothing derogatory by using it. There is one GOOD reason to use the kaffir word, and that is to discourage those who want to come into our great, free, and wealthy United States of America, then divide and rearrange it in their own perversions, to stay away. No one is forcing anyone to come to America. If you don’t like our way of life, don’t come. But if you come – legally – don’t come thinking you can bring all your hate and warfare with you, we already have enough ingrates in this country trying to destroy it from within.